Virtual Reality is here to stay, change industry and ways to communicate. We are convinced of this, but like everything new, there is a long way to go. 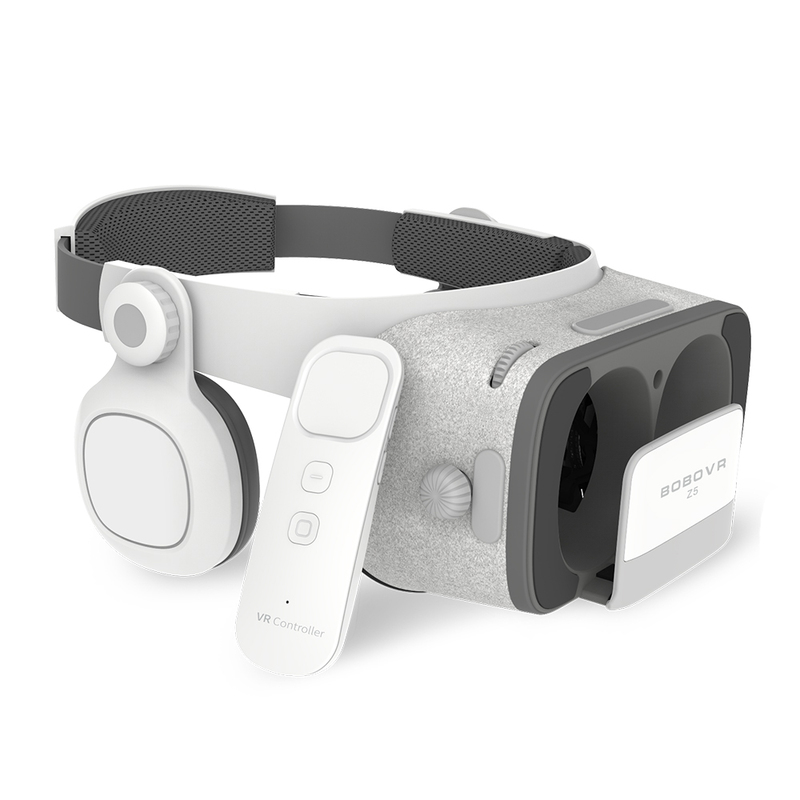 There are still many companies that have not included VR in their communication and marketing plans, including those that do not even know about it. Therefore those pioneers who know this new communication tool and use it will definitely have more success than their competitors. “Know the technology, the possibilities, and once you have done it, think how you can use it in the communication of your organization”. From our privileged position, personalising Virtual Reality Glasses for companies and communication agencies, we see how they are used as a winning claim in campaigns and events. Each company is different and, consequently, each campaign must also be, but, we can conclude that the campaign model that we propose below, is simple to create, applicable to companies of any sector and with guaranteed results. 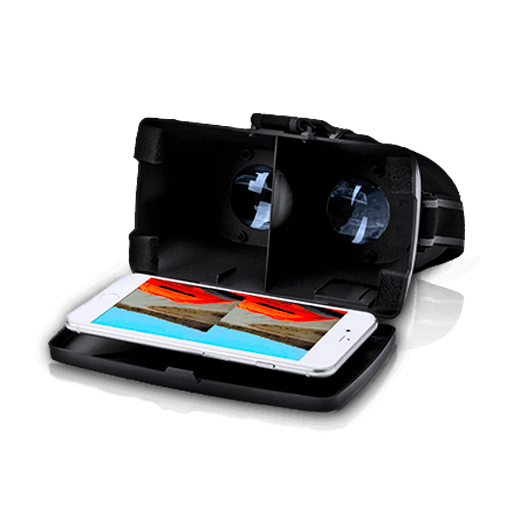 1.- Generate content or experiences in Virtual Reality of the company. 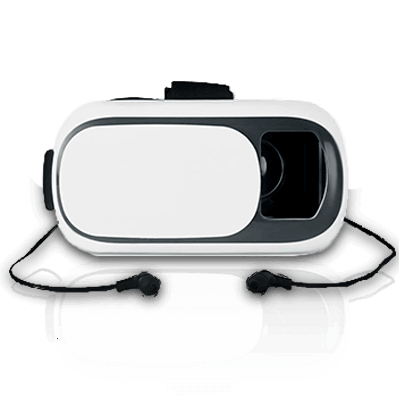 2.- Give customised Virtual Reality Glasses with the company logo that allows access to the VR contents created in part 1. You can generate successful campaigns by doing only point 1 or point 2, or what is the same, generating content or giving Virtual Reality Glasses with your company logo, but by joining these two elements together, the results will be spectacular. 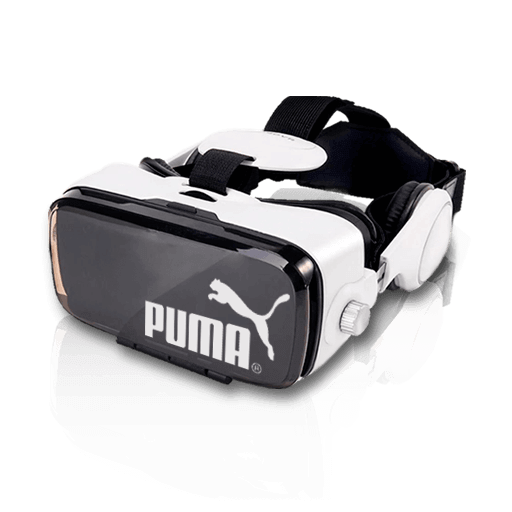 All organisations sell a product or service that they can teach through Virtual Reality. We can generate content through 360º photos, virtual tours, 360º videos, APPs or virtualisations of abstract products, the result will always be: transfer your client to be, see or experience what the company wants. 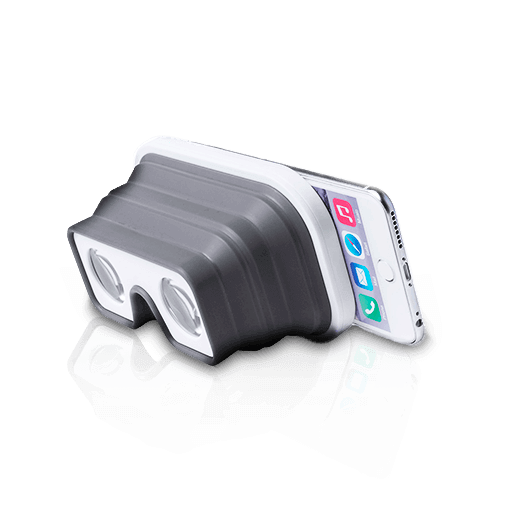 The reaction of the client will always be the same: amazed, you will be surprised by the ability that the Virtual Reality Glasses (for many still unknown) has had to move you to another place and / or live an experience. This type of impact is what Marketing and Communication departments look for in their campaigns. 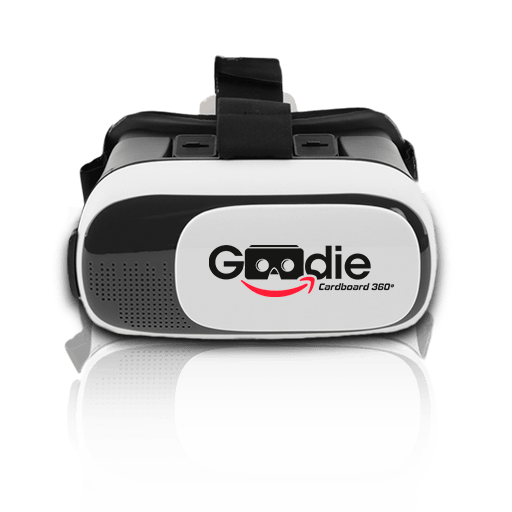 The Virtual Reality Glasses personalized with the logo of the company, are an excellent Promotional Gift, since, among other things, they surprise and the value perceived by the receiver is much higher than its cost. 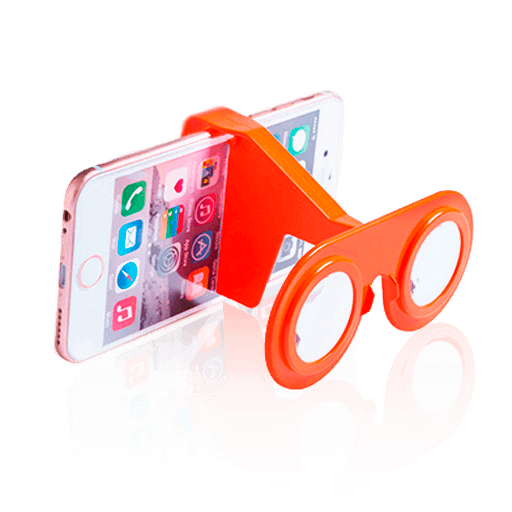 This gadget can be used by the client to access the 360º ​​/ Virtual Reality content that is multiplying every day on the Internet, YouTube and the App stores. 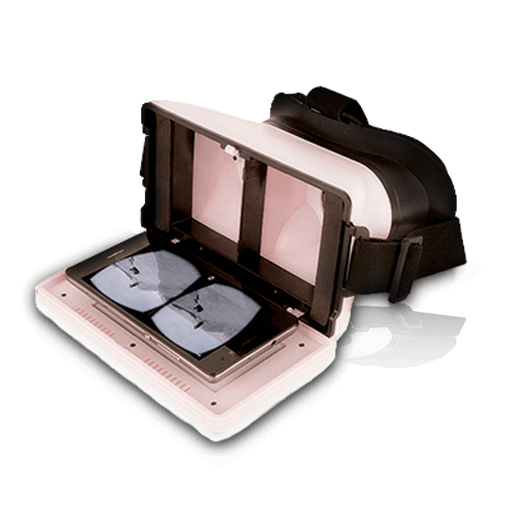 As I was already advancing, if we combine elements 1 and 2 of our formula (your own VR content and gift of VR Glasses), the result is sure to exceed expectations. 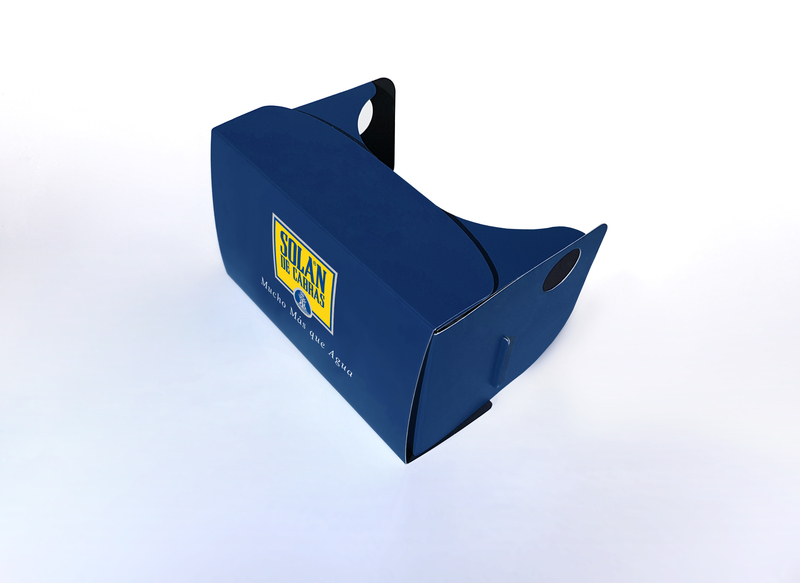 Once we have managed to impact and surprise our client, with our contents in Virtual Reality, we will use it as a sample, and they can have the opportunity to take the experience with them to their work and home. Whenever and wherever they want. Giving a brief explanation about your goal and what you want it to do. 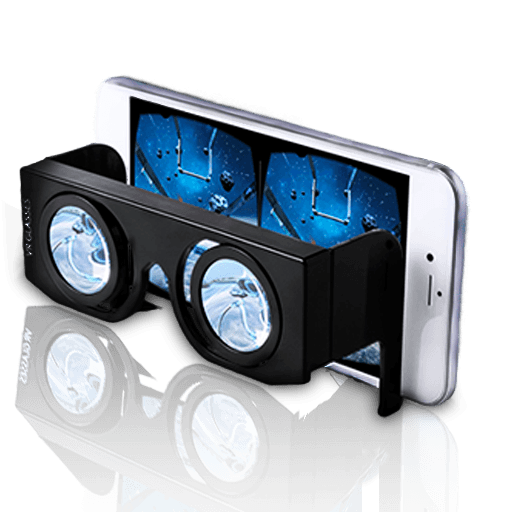 Although it is very easy to use the Virtual Reality Glasses, it is better not to presume that everyone will know how to use them. 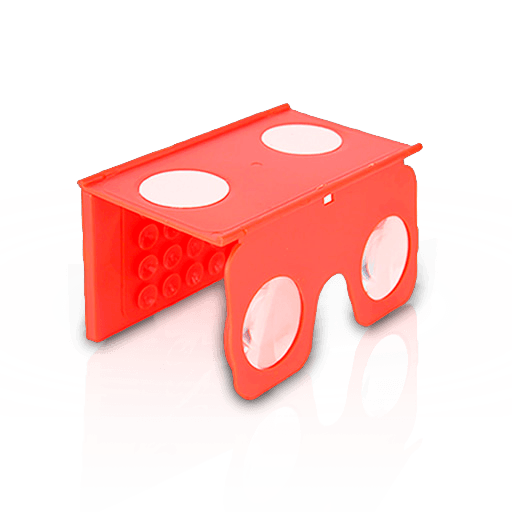 Therefore, a brief explanation of how to use them is very helpful (although most of our models incorporate instructions for use). 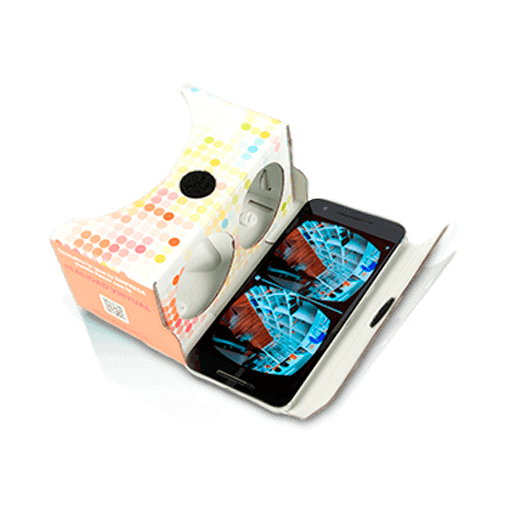 Of course, you have to make it very easy to access the 360º ​​/ VR content. For this, the best option is the QR code and a URL to the content. Why not just use the QR code?, because not everyone knows how to use it! Therefore, we always recommend including a URL or a SHORT URL that directs you to the contents. In the case of the visor marking area, being more limited, we can only mark the logo and/or a QR. Regarding the box, for orders of over 1500 units, we customise the box directly in the factory. For smaller orders, personalisation is done with a digitally printed box cover, which allows us to offer full color and printing. 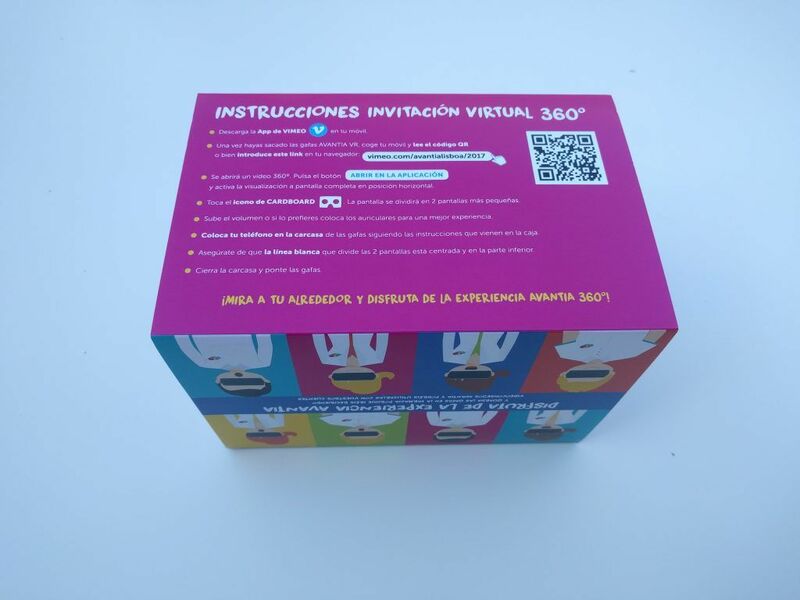 The Avantia campaign, in which he sends an invitation to his clients for their annual meeting, is a great example of how a company uses Virtual Reality to communicate with its customers. 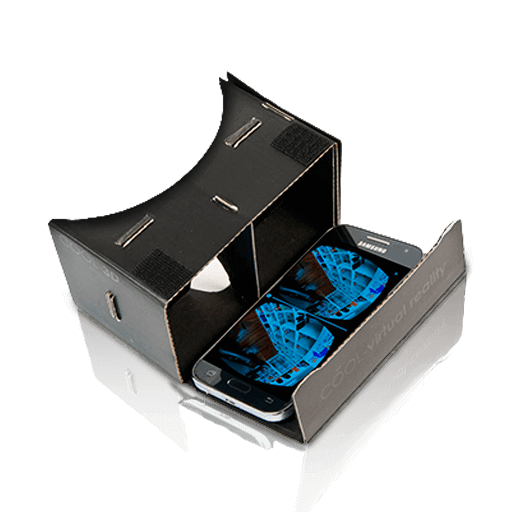 In this case, the invitation is a Virtual Reality Glass personalized with the company’s logo, presented in a personalized box with a digitally printed box cover. In the box we can see a colorful creativity in which one of the faces explains in a simple and clear way, how to use the viewer and access the contents. 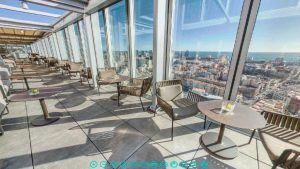 The content that the client accesses is an invitation to the annual meeting in a nice way (you can see the 360º ​​video invitation in: vimeo.com/avantialisboa/2017 (to see it from your smartphone in 360º, you must install the Vimeo App ). To finish, as I mentioned, at the fairs, the stands that attract the most customers are those in which Virtual Reality is used. 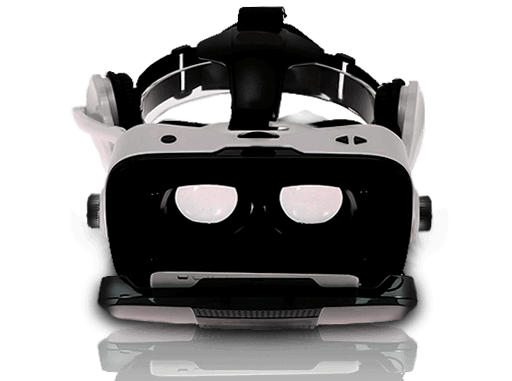 Although from the outside, the potential client does not know what the experience consists of, the simple fact of seeing half a face of someone with the expression of “hallucinated” using the Virtual Reality Glasses, is tempting and attractive enough to get close to see what they offer in the stand. And once it’s on the Stand … it’s your thing! Although there are not only queues in the stands that have Virtual Reality. ¿¿¿ Guess what is the second claim that generates more attraction at a fair ??? Surely it does not surprise you: “A cutter of gourmet meat“. Therefore, if you want to set up an event and you are not sure about the gourmet meat, do not hesitate to contact us and we will do our best to make your Virtual Reality campaign a success.